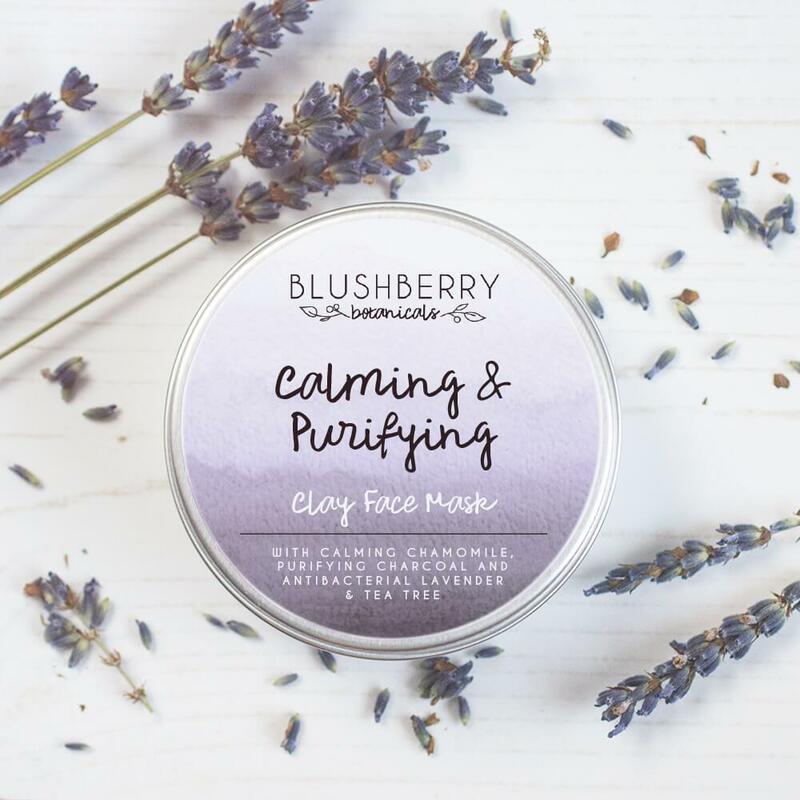 Calming and Purifying - This clay mask is suitable for normal to oily skins, especially skin prone to acne and break outs. The active ingredients will calm, deep cleanse and purify the skin. With clays, charcoal, chamomile, lavender and tea tree. 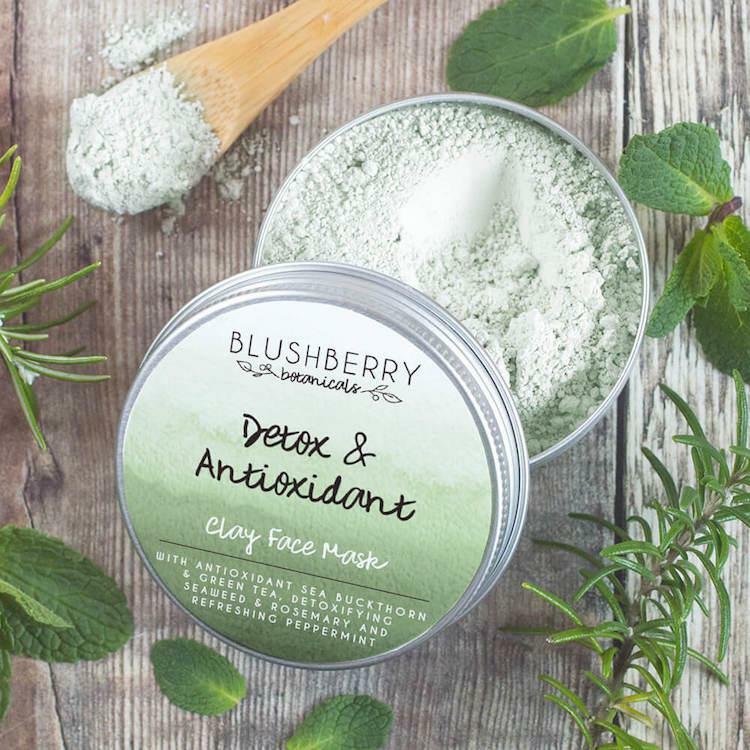 Detox & Antioxidant - This clay mask is suitable for normal to oily, mature and combination skins, especially tired stressed skin in need of a boost. 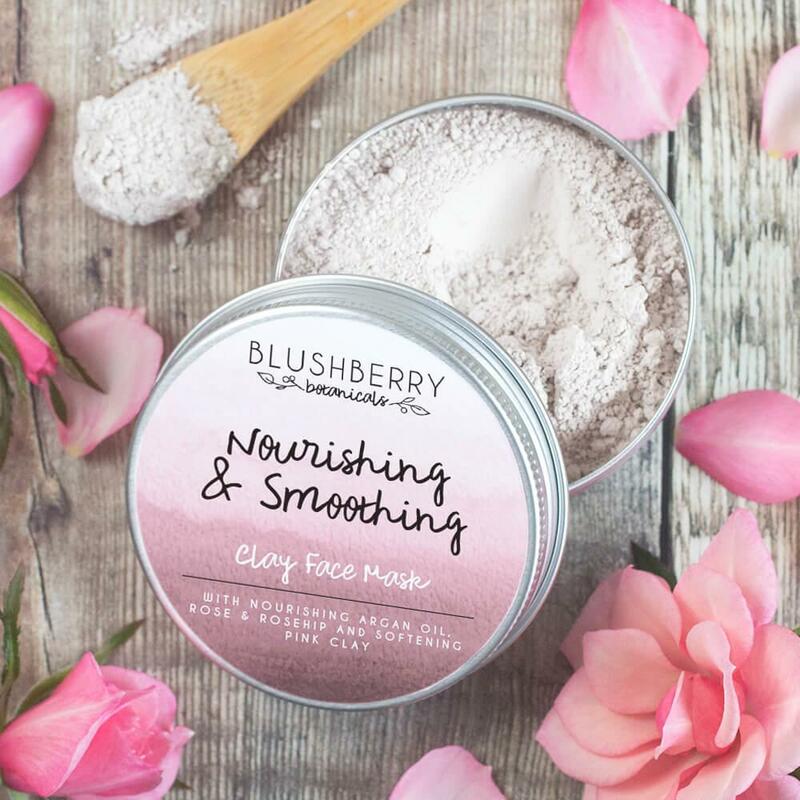 The active ingredients will deep cleanse and detox the skin and help repair damaged skin and reduce inflammation. 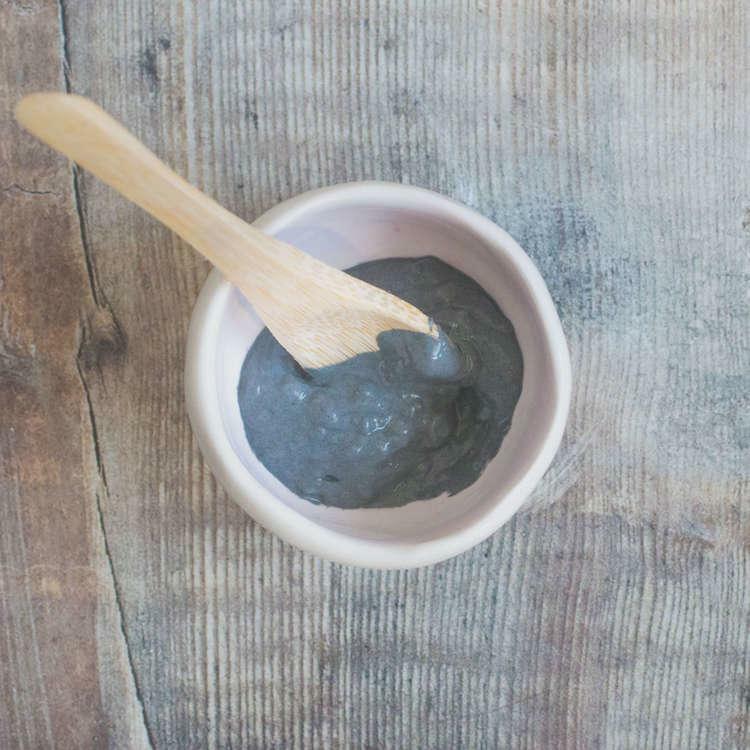 With clays, seaweed, green tea, peppermint, rosemary and vitamin E.
Nourishing and Smoothing - This clay mask is suitable for normal to dry and mature skins. The active ingredients will nourish, smooth and deep cleanse the skin. With clays, argan oil, rosehip, rose absolute and rose geranium oil. 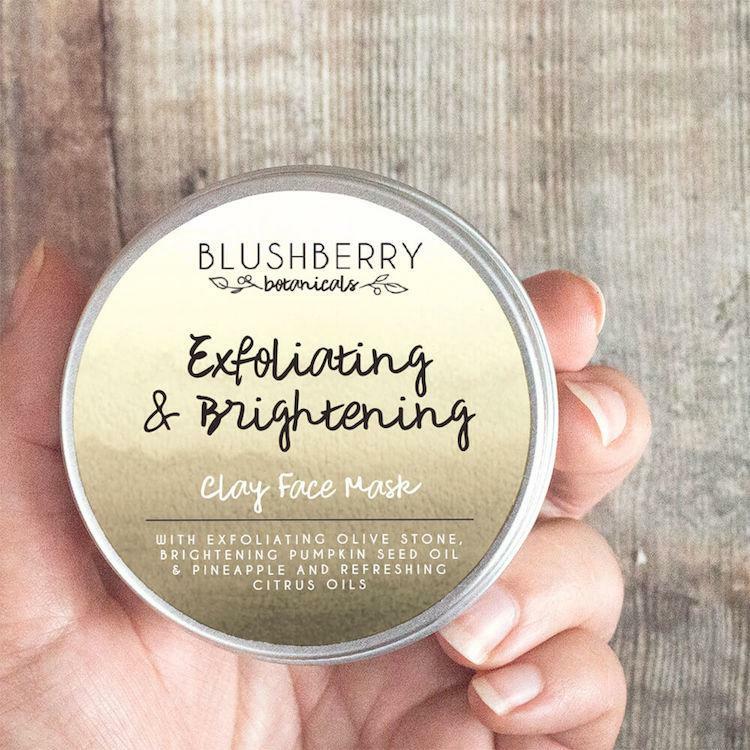 Exfoliating & Brightening - This clay mask is suitable for all skin types except sensitive skin. The active ingredients will deep cleanse and exfoliate to reveal fresh radiant skin. With clays, pineapple powder, ground olive stones, oatmeal, pumpkin oil and refreshing citrus oils. 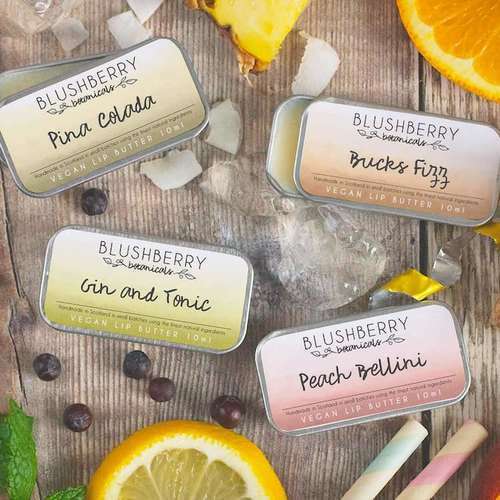 24g - Packaged in plastic-free metal tin with bamboo application spoon. *= organic, all masks 100% natural. 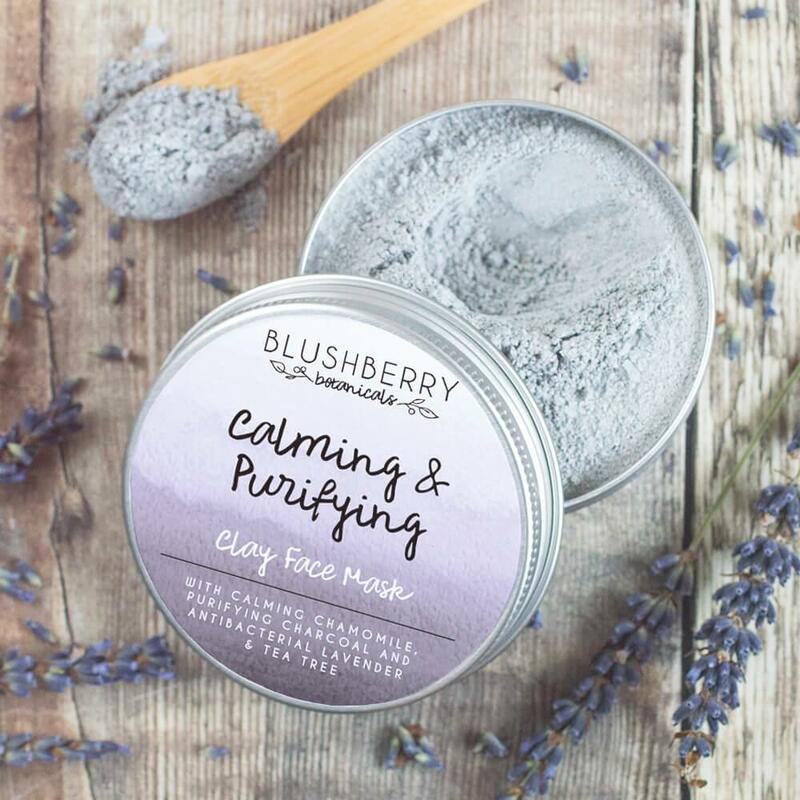 Calming and Purifying - Bentonite, Kaolin, Zea Mays (cornstarch), Charcoal, Calamine, Avena Sativa (oat) kernel meal*, Anthemis Nobilis (Chamomile) flower powder, Lavandula Officinalis (Lavender) flower powder, Lavandula Angustifolia (lavender) oil*, Melaleuca Alternifolia (tea tree) oil* (essential oils contain geraniol, limonene, linalool). 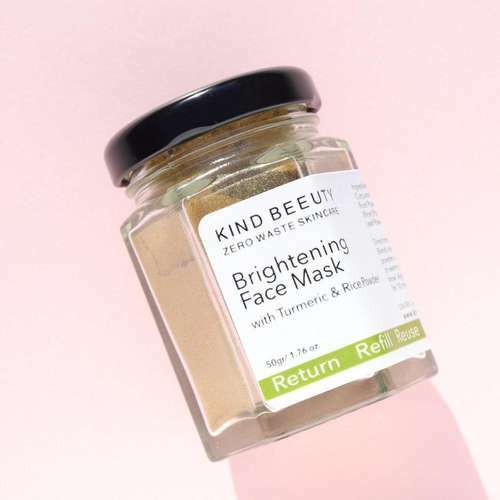 Detox & Antioxidant - Bentonite, Kaolin, Zea Mays (cornstarch), Fucus Vesiculosis (bladderwrack) powder, Sodium Chloride (sea salt), Camellia Sinensis (green tea) powder, Hippophae rhamnoides (sea buckthorn) oil, Tocopherol (vitamin E), Mentha Piperita (peppermint) oil*, Rosmarinus Officinalis (rosemary) leaf oil* (essential oils contain limonene & linalool). 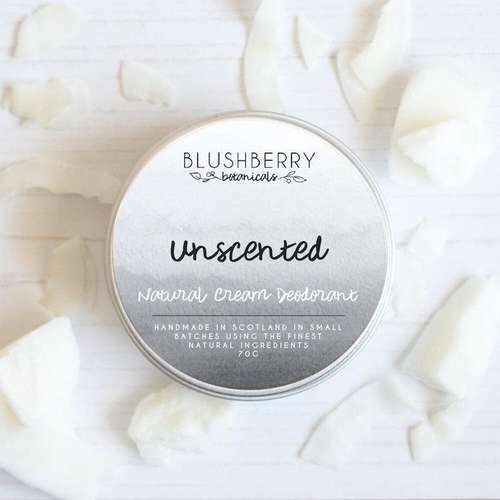 Nourishing & Smoothing - Bentonite, Kaolin, Zea Mays (cornstarch), Illite/kaolin (pink clay), Argania Spinosa (argan) oil, Rosa Canina (rosehip) fruit powder, Rosa Canina (rosehip) seed oil*, Calamine, Simmondsia Chinensis (jojoba) seed oil, Rosa Cantifolia (rose absolute) oil, Pelargonium graveolens (rose geranium) oil, (essential oils contain Citral, citronelol, eugenol, geraniol, limonene, linalool). 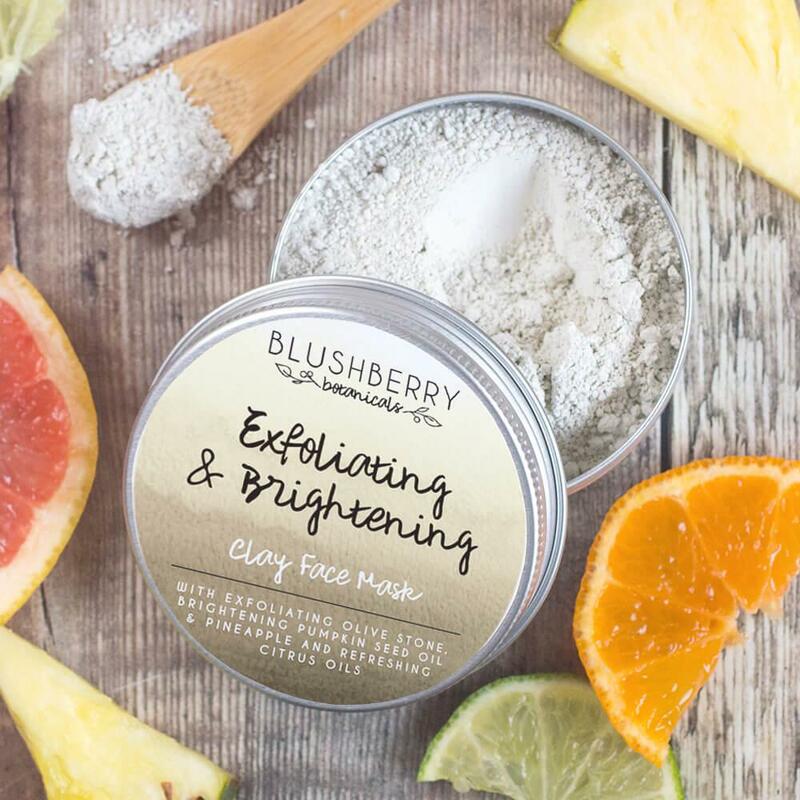 Exfoliating & Brightening - Bentonite, Kaolin, Zea Mays (cornstarch), Olea Europaea (olive) stone powder, Avena Sativa (oat) kernel meal*, Ananas Comosus (pineapple) fruit powder, Curcubita Pepo (pumpkin) seed oil*, Citrus Paradisi (pink grapefruit) peel oil, Citrus Aurantifolia (lime) peel oil*, Citrus Noblis (mandarin) peel oil*. (essential oils contain citral, geraniol, limonene & linalool). Product packaging – Glass jar with aluminium lid and bamboo spoon.